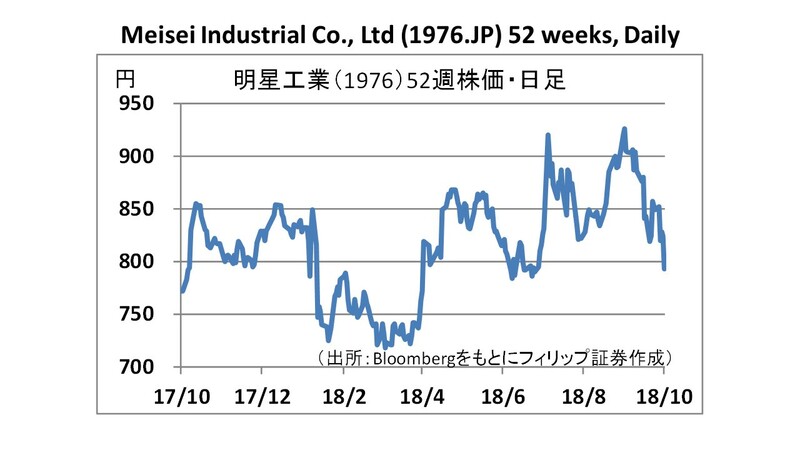 Japanese stocks are being influenced by ① US stocks and ② Chinese stocks. The main driver for ① is the 3Q (July-Sept) financial results closing and that for ② is the economic trend. As seen in the results of Caterpillar (CAT), concerns have arisen about cost increase possibly due to additional tariffs, and lower than expected sales of Amazon.com (AMZN), a growth stock with ensuing expectations for high growth, have caused investors to react strongly to such developments resulting in huge selloffs. Growth has been confirmed to be slowing down in China, with the government wasting no effort to stimulate the economy, such as financial support for private enterprises by SOEs, reduction of taxes and lowering of the reserve requirement ratio. However, the SSE Composite Index has been recording lows since the beginning of the year with nervous movements around the critical 2,600 point. Japanese stocks on each trading day are continuing to be heavily influenced by the trends in US stock futures currently being traded, and the movement of the Chinese stock market opening at 10.30am. In addition to the sentiments of overseas investors, who account for about 70% of the domestic stock market, and short-term speculative movements, high frequency of events and high-speed trading (HFT) have made it difficult to discern current market trends. 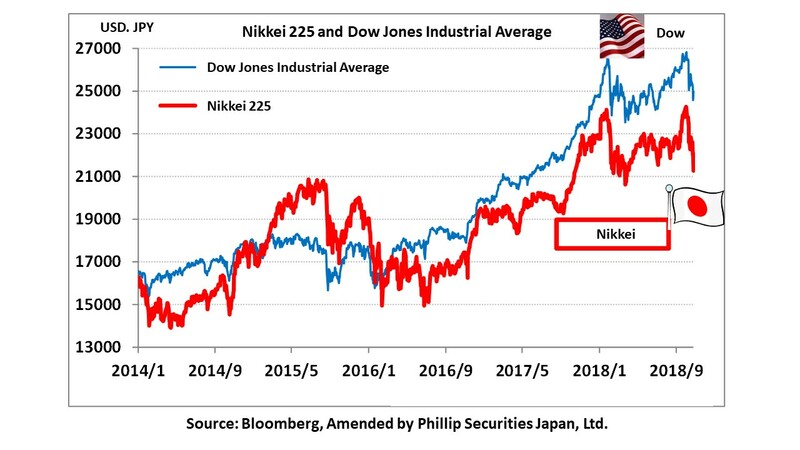 However, in the mid- to long term, stock prices are still based on corporate performance and interest rate trends, and we therefore believe that the Nikkei average as well as Japanese stocks will return to a normal state of trading, and trend towards a rise. 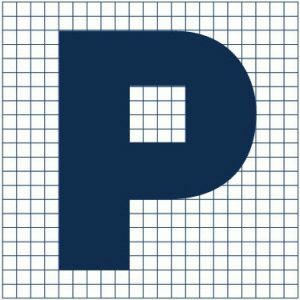 For this reason, for the time being let’s pay attention to (relatively inexpensive) stocks having good corporate performance which have temporarily deviated from expected appropriate levels of performance, as well as those stocks (value stocks) which still have room for further upward valuation from the viewpoint of PER, PBR and dividend yield. It also seems to be a good opportunity to invest in indices like ETFs in the Nikkei average. Investors are expected to continue to remain sensitive to manufacturing costs in relation to the announcement of results. On the other hand, while negative views are gaining momentum with regards the semiconductor industry, Intel (INTC) has shown good earnings trends, together with good outlook, against the backdrop of worldwide expansion of PC sales. Domestically, work-style reforms are bringing about expansion in PC sales. Even amongst semiconductor companies, performance differs depending on their respective clients. We therefore need to examine their respective financial results closely. The substantial growth of Microsoft’s (MSFT) new revenue-driving cloud service “Azure” has also been confirmed in the company’s latest financial results. We also need to pay attention to the activities of overseas investors who have led net selling of spot trades and futures to the tune of below three trillion yen during the second and third week of October. 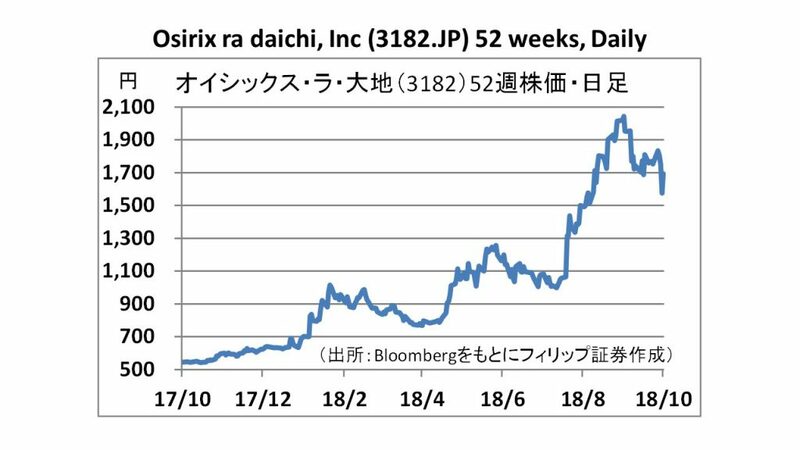 In the 10/29 issue, we will be covering Meisei Industrial (1976), Oisix ra daichi (3182), Chugai Pharmaceutical (4519), JFE Systems (4832), Nihon Trim (6788) and GMO Financial HD (7177). ・Started off in 1944 as a thermal insulation and cooling construction works company. Established in 1947. Developing Construction Business, centered on thermal insulation work, and Boiler Business. Core strength is in thermal insulation of industrial facilities such as power plants, chemical plants and LNG-related facilities. Leveraging upon its world-class insulation technology (hot, cold, and refractory) to handle environment-related construction works. ・For 1H (Apr-Sept) preliminary results of FY2019/3 announced on 24/10, net sales decreased by 2.0% to 25.0 billion yen compared to the same period the previous year, operating income increased by 36.3% to 3.25 billion yen, and net income increased by 43.6% to 2.35 billion yen. The Construction Business has performed well. We expect better performance than the original plan of 24.0 billion yen net sales, 2.2 billion yen operating income and 1.5 billion yen net income, with resulting increase in profits. ・For FY2019/3 plan, net sales is expected to decrease by 9.3% to 50.0 billion yen compared to the previous year, operating income to decrease by 19.1% to 5.1 billion yen, and net income to decrease by 20.8% to 3.45 billion yen. No change expected at the current time. Domestic maintenance works remain strong, but overseas and LNG works are expected to decline. We will announce any amendments during the final results announcement. ・Established in 1997. Receives orders through websites and catalogs, and develops business delivering food (vegetables, processed foods, and meal kits), daily necessities and miscellaneous goods. Has a Solutions Business catering to the food EC business sector, and a Store Business developing a dedicated “Shop in Shop” concept at its own stores and supermarkets in other companies. 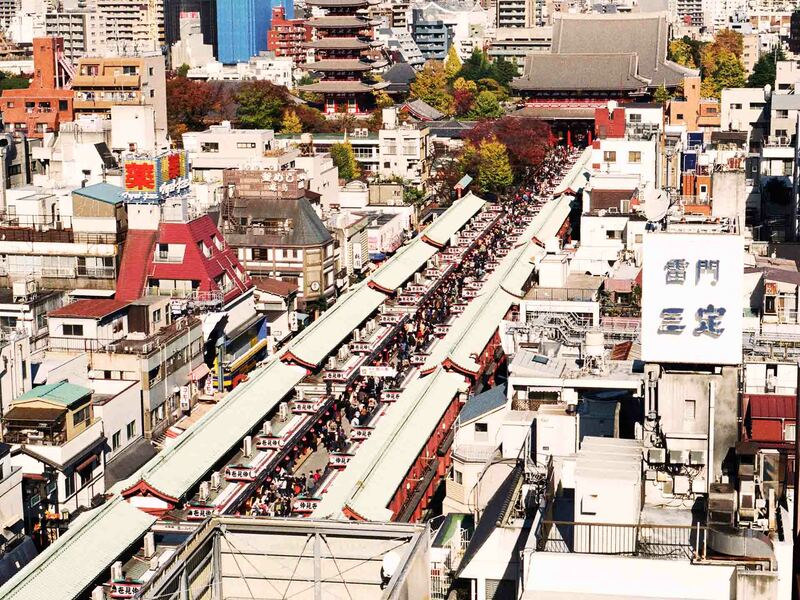 ・For 1Q (Apr-June) results of FY2019/3 announced on 13/8, net sales increased by 75.5% to 16.853 billion yen compared to the same period the previous year, operating income increased 4.3 times to 610 million yen, and net income increased 7.4 times to 537 million yen. Meal kit service, “KitOisix”, continues to perform well, and the number of members of the regular home delivery service, “Oisix Club”, has increased from 169,664 at the end of March to 179,942. ・Company has revised its FY2019/3 plan upwards on 25/10. Net sales is expected to increase by 60.1% to 64.0 billion yen compared to the previous year (original plan 61.0 billion yen), operating income to double to 1.8 billion yen (original plan 1.2 billion yen), and net income to increase by 6.3 times to 1.5 billion yen (original plan 900 million yen). The number of subscribed members at the end of September was 189,352, already exceeding the full year plan of 186,000 members.